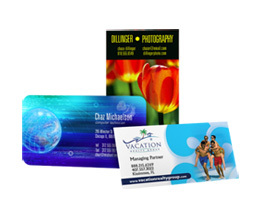 Brochures are a sophisticated way to portray your company. A key element of any marketing campaign, there's no better way to promote your business. Folders are an essential tool in your sales arsenal. 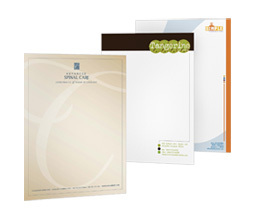 Create stylish, professional folders and get your business recognized. You can also have business card slits. 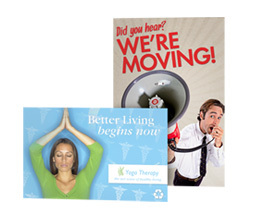 Postcards are one of the most cost-effective marketing tools. 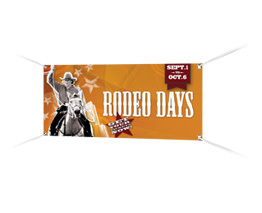 Use them as direct-mail advertisements and impress your customers. 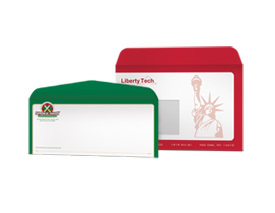 Envelopes are a crucial component of your corporate identity that can be used for direct mail, invoices, and business correspondence. 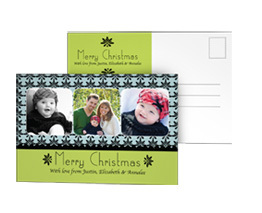 Personalize your envelopes and establish credibility. 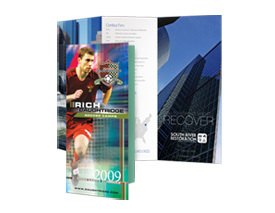 Catalogs/Booklets are ideal for giving your customers quick access to your company's inventory of products. 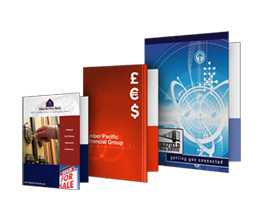 Stylish, informative booklets/catalogs are a sure way to increase your revenue stream.